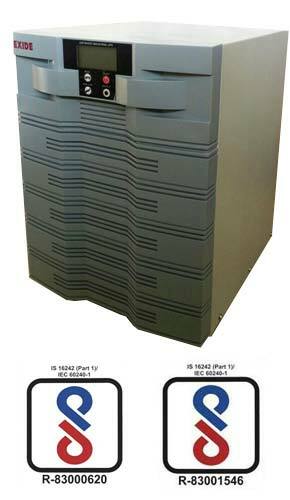 Exide HKVA Home UPS can be customized to suit your need and budget. Key in the specifics and pick the right Home UPS. Provides reliable back-up for Office Equipment such as Computers, Projectors, Printers, Scanners and Fax Machines etc.